Any substance other than food that you put into your body that changes the way your mind or body functions. What do drugs do to your body? They affect your mind and can distort your perception of what is happening around you. Why do young people begin to experiment with drugs? What is a GOOD drug? A GOOD drug is a drug that makes you feel better. However, a GOOD drug becomes a bag thing when you don't use them the way they are supposed to be used. This is called drug abuse and can happen with any drug. In Canada, if you are convicted for being found in possession of an illegal drug (controlled substance), you could face penalties that range from probation to a jail sentence. If you are convicted of trafficking (selling or trading) in certain illegal or controlled drugs, you could face a mandatory jail sentence. If illegal drugs are found in a vehicle in which you are the driver or a passenger, all of the people in the car can be charged with possession, even if the drugs are not yours. Remember, any time you are convicted of a criminal offence in Canada, you will have a criminal record. For many people the term “drug” tends to suggest illegal activity. However, the use of tobacco and alcohol is legal for those over age 19, and medicines are legal when prescribed or available over the counter. TOBACCO is a stimulant and is known to cause heart disease, lung disease and even cancer. Cigarettes contain more than 4000 chemicals including some poisons. Many provincial laws prohibit smoking on school property as well as in other public areas. There is no such thing as a safe poisons. MARIHUANA is the most widely used illegal drug. Things are often added to marihuana that the buyer may not be aware of. Marihuana is considered a gateway drug. Some effects of marihuana use include loss of memory lack of motivation and lack of concentration. INHALANTS are in many common household products including: glue, gasoline, spray paint and air fresheners. Some dangerous side effects of sniffing or huffing include: memory loss, slurred speech blurry vision, vomiting and seizures. These may also lead to permanent brain damage. One sniff can kill you! STIMULANTS are drugs that speed up the central nervous system and temporarily make people feel more awake and alert. coffee and cigarettes are considered mild stimulants. cocaine, amphetamines and methamphetamines are much stronger and are highly addictive. CLUB DRUGS may cause hallucinations, blackouts, paranoia, brain damage and death. Ketamine, ecstasy and GHB are some examples of club drugs. PERFORMANCE ENHANCING DRUGS are used to boost athletic performance or body strength. One of the most common performance enhancing drugs is steroids. Prescription medication can be safe and effective when used under the direction of a doctor or health care provider. For this reason, many people believe they are not as dangerous as illegal drugs. In reality, prescribed drugs can also be illegal and the misuse and abuse of these medications can lead to addiction, overdose and even death. Ritalin and Concerta – These drugs are stimulants often prescribed to treat attention deficit hyperactivity disorder (ADHD). When taken as prescribed, they help increase a person’s attention span and decreases restlessness. 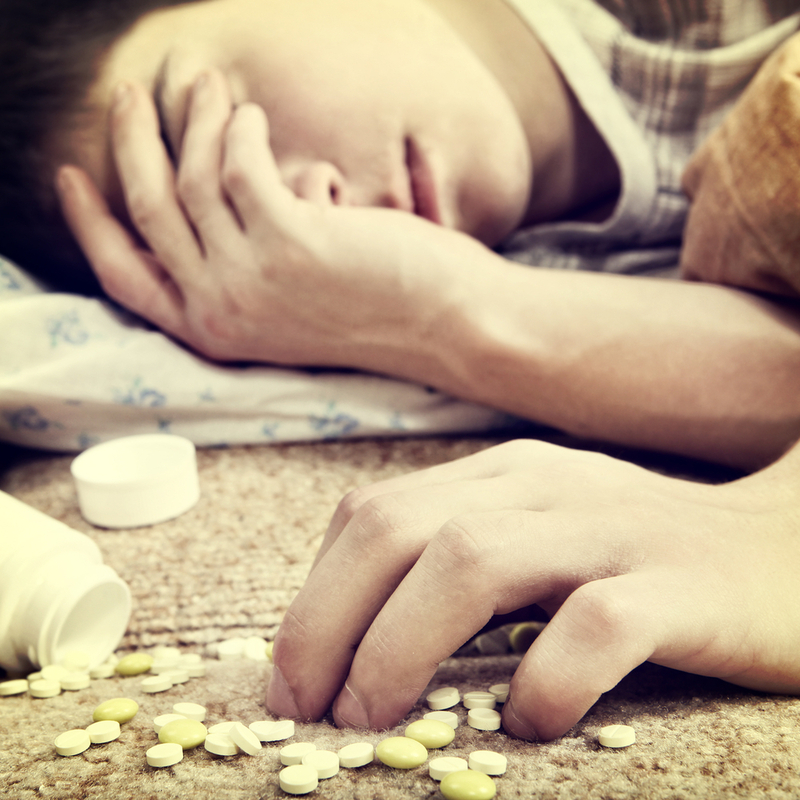 Drug users typically exhibit problems in several areas of their lives. These warning signs may be indicators of physical or emotional problems. Being aware of them can help detect a drug problem before it gets out of control. If someone you know is showing any of these signs, be a friend. Listen to them, share what you know about drugs and encourage them to seek help from a counselor, teacher, relative or clergy member.